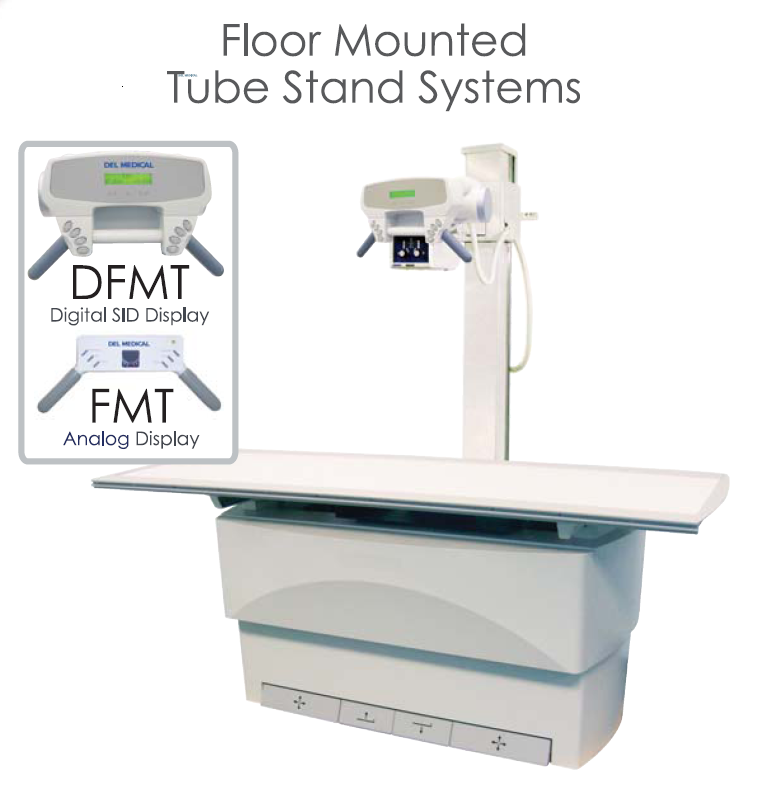 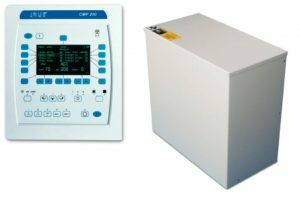 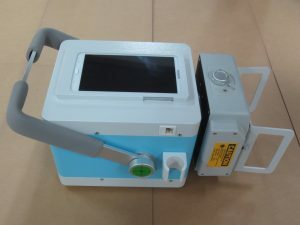 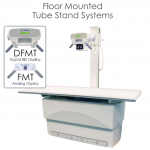 The DFMTPS increases patient care by allowing the user to stay with the patient while accessing full generator control options from the easy-to-use touch screen console. 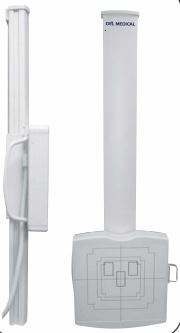 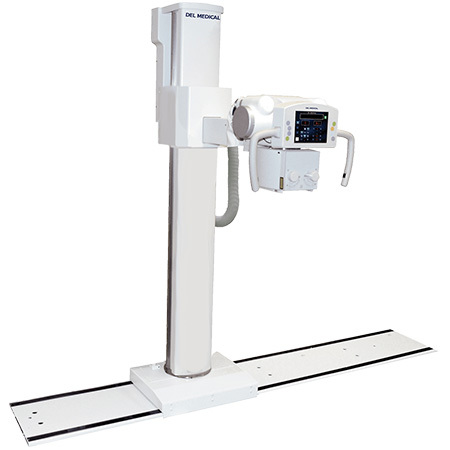 It includes a floor mounted rail for tube assembly support so it can be installed in rooms with ceiling heights as low as 221cm. 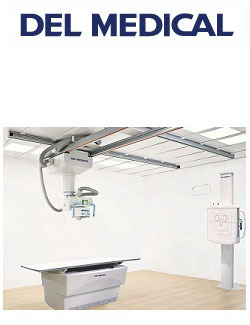 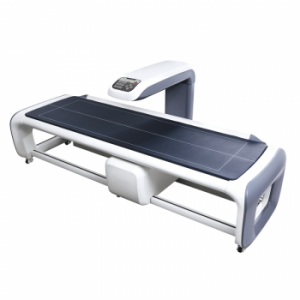 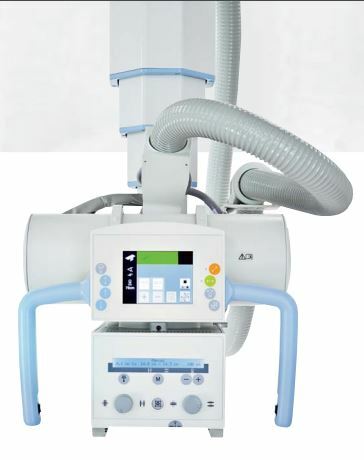 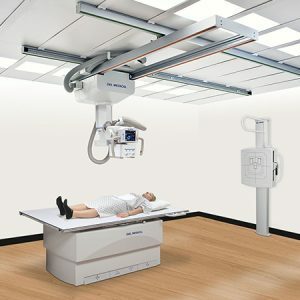 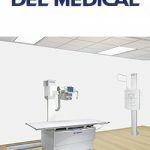 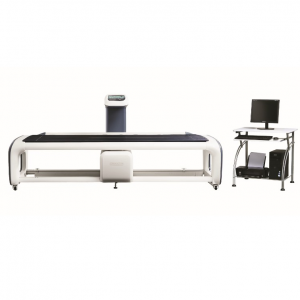 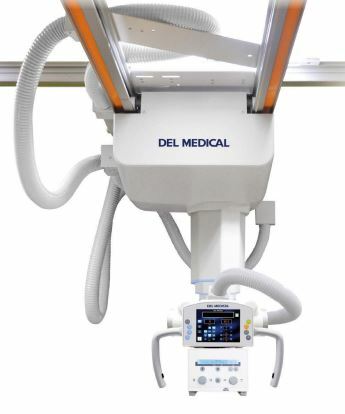 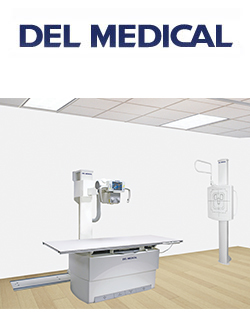 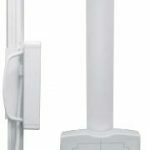 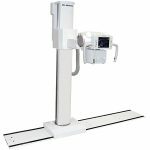 It is an ideal choice for a complete range of radiographic procedures and eliminates the need for costly room modifications.